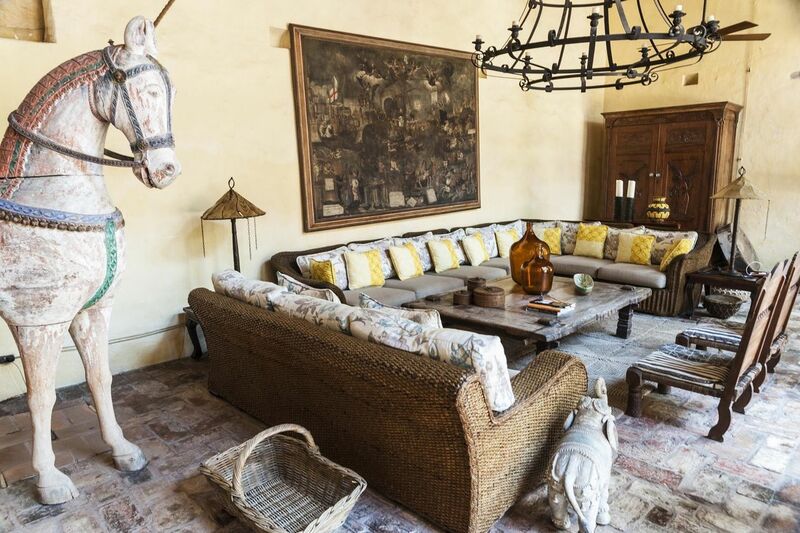 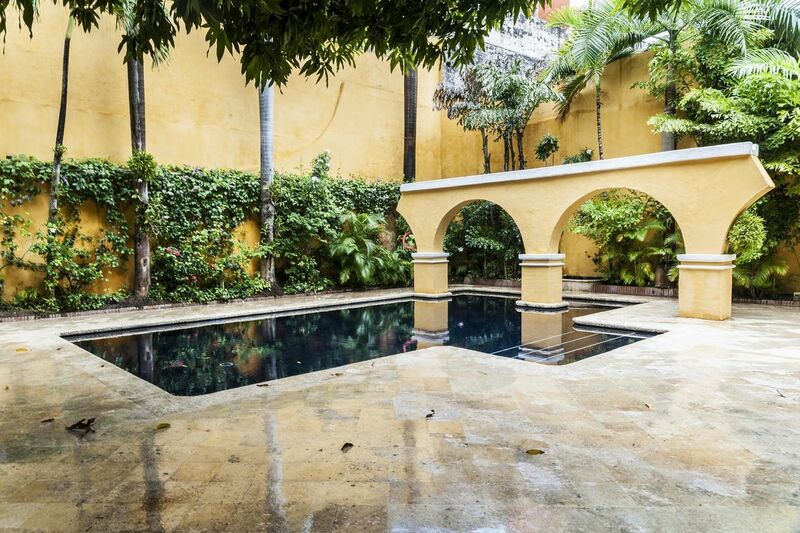 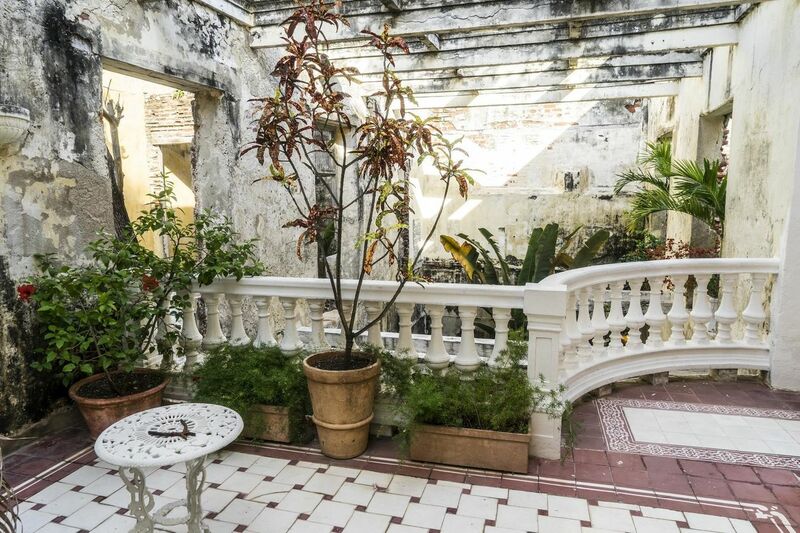 The charming city of Cartagena is home to some of the most precious grand interiors in Latin America. 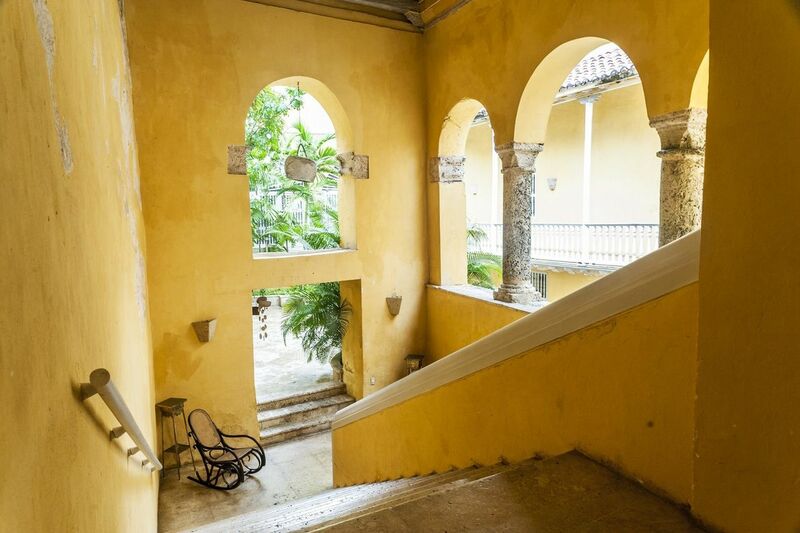 Thanks to the rich past and the renewed interest in this part of Colombia, various buildings throughout the city are having a second coming of splendor to cater for the new bourgeois. 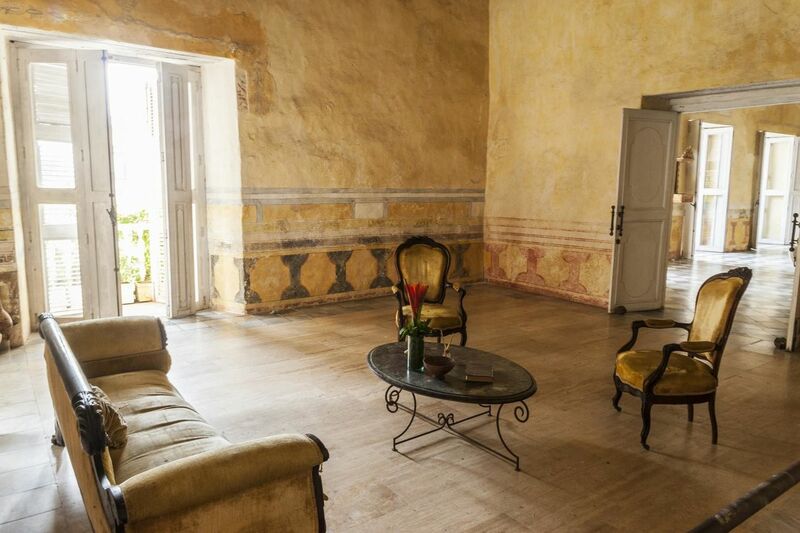 The grand interiors are juxtaposed beautifully by the mix of history, money, decay and superb taste. 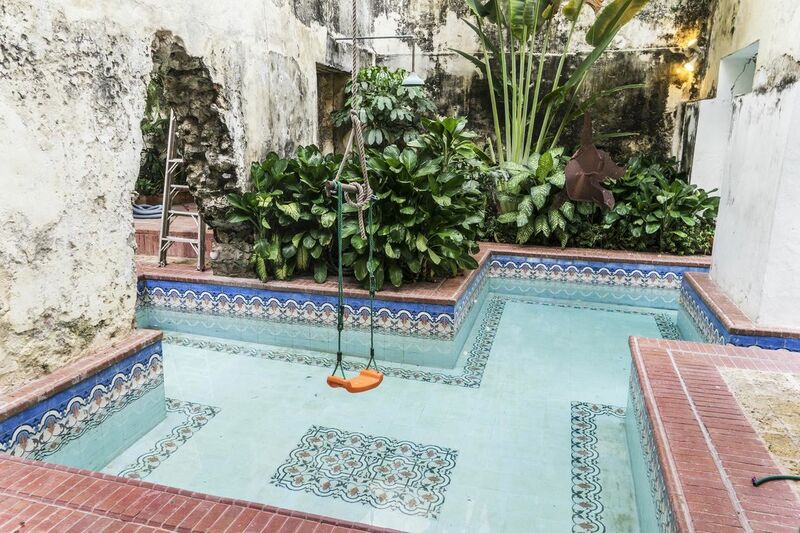 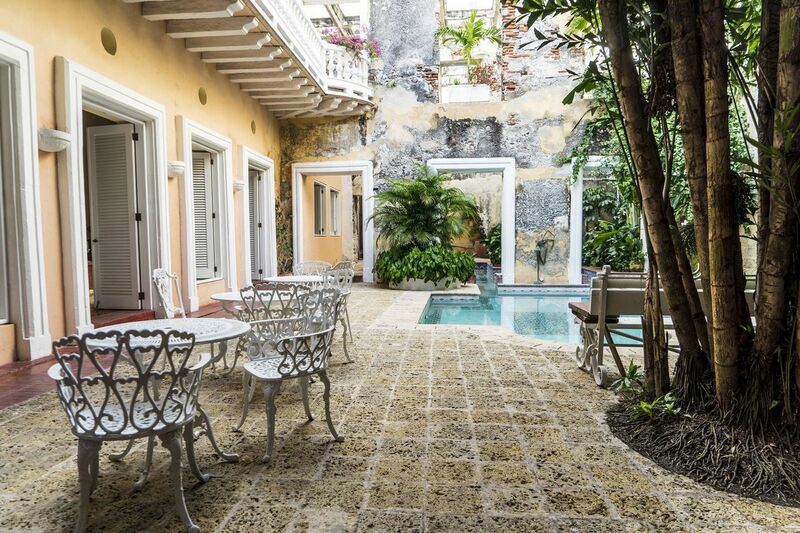 While this colonial city has many important historical buildings, it is inside the private casas where the true magic lies. 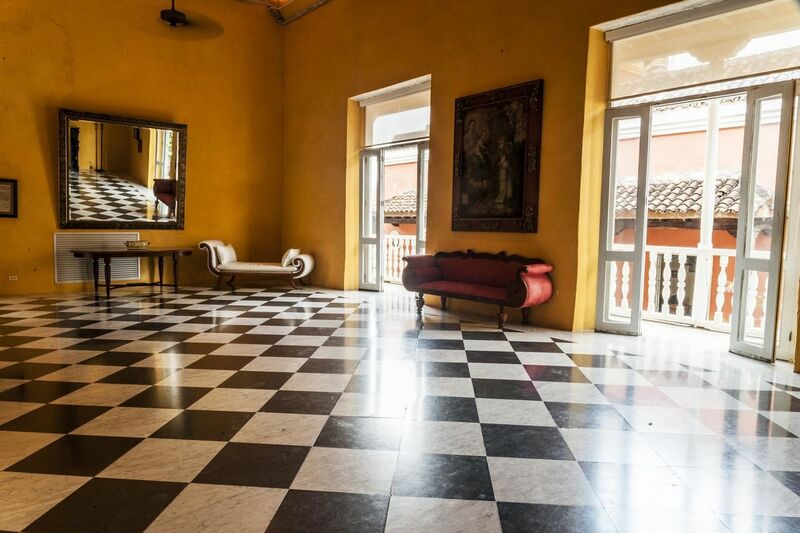 Thinking Cartagena could be a great location for your next shoot? 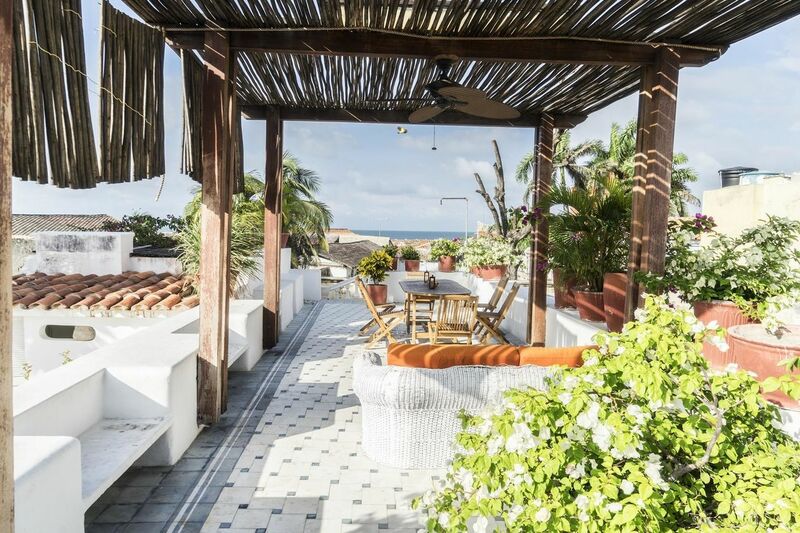 Call or email the team at 7 Seas today..
Go somewhere you have never been with 7 Seas!